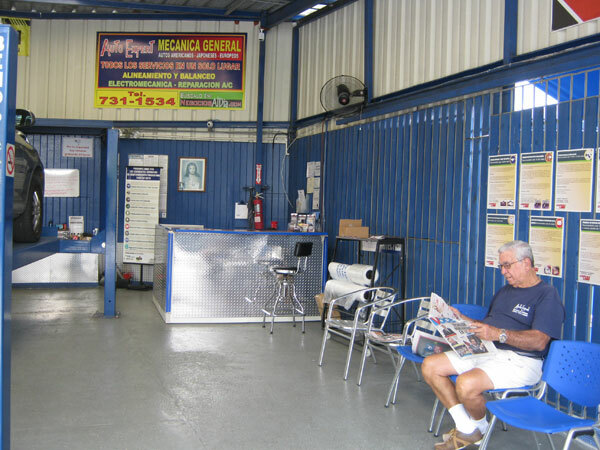 For over 18 years, Auto Expert has been taking care of the auto service needs of Condado Area residents. 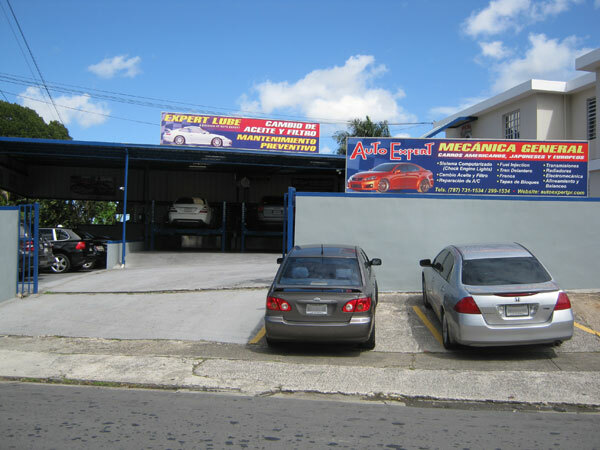 This friendly and reliable automobile repair shop caters to all kinds of European automobiles, as well as American and Japanese models. 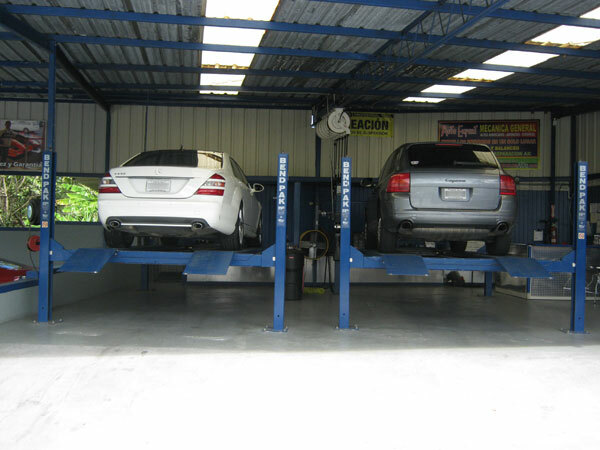 Front-end service, brakes, tune ups, tire balancing and alignment and A/C repair are a few of the services that Auto Expert offers. 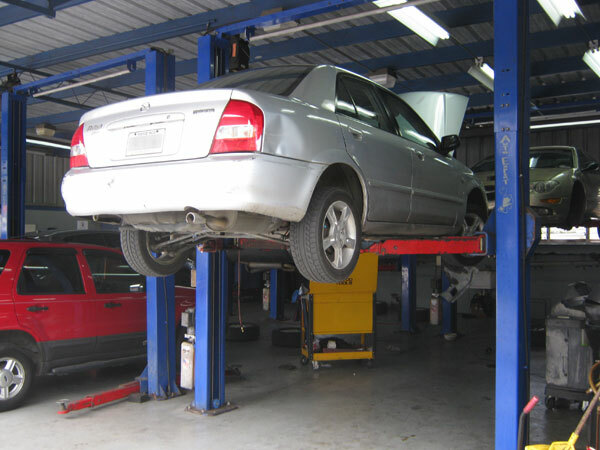 Take advantage of its “expert lube” service to cover all your preventive maintenance needs such as: brakes, power steering, differential, radiator and engine flush, transmission check up, and oil change. 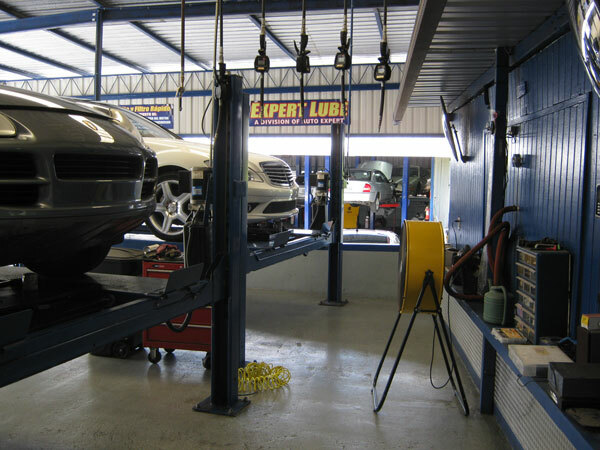 Call Auto Expert and a customer service representative will assist you with your auto service needs. 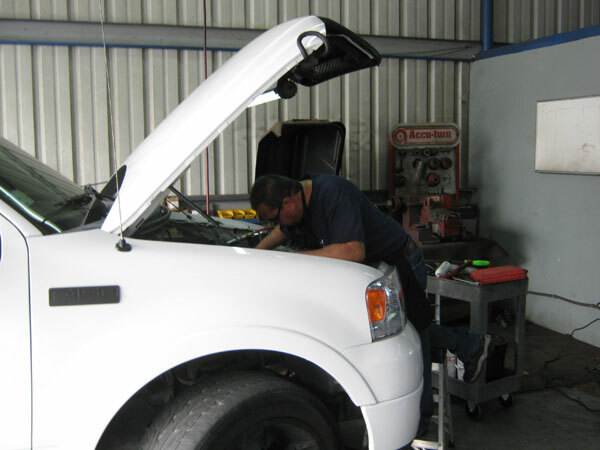 For your convenience, Auto Expert offers complimentary transportation to your work or home.